for your guests – that is our common goal and what we struggle for every day – with full passion. We convince our customers by reliable and transparent cooperation. We are aware of the true requirements of our guests and we know the market. 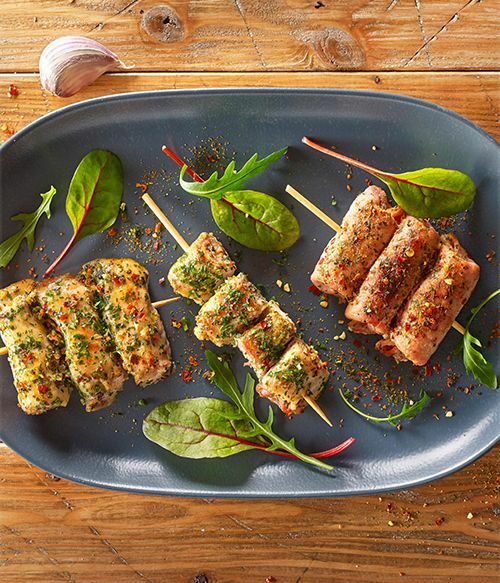 Be sure: we produce genuine and authentic deep frozen products of superior quality; from the classics like Escalopes & Haxer via Shepherd's Roll Greek Style & Meat Balls to Spare Ribs. So that your guests will love to return to you every day. FVZ Convenience, your catering partner for restaurants, company catering, canteens, day care centers, clinics and retirement homes. So that your guests will love to return to you every day. 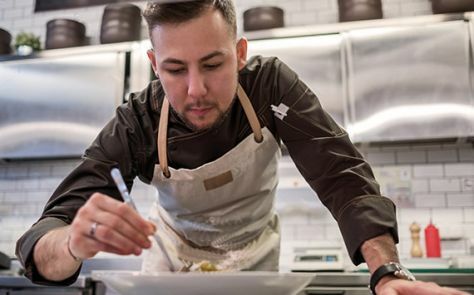 In order to support you, we have developed recipes together with top chef Stefan Forster. These recipes provide a new approach to our traditional products. Feel invited to try these recipes or even improve them. Your guest will value your efforts: through his satisfaction! We constantly improve our products. A real treat not only as to taste but also as to looks: our newly shaped veal meat ball. 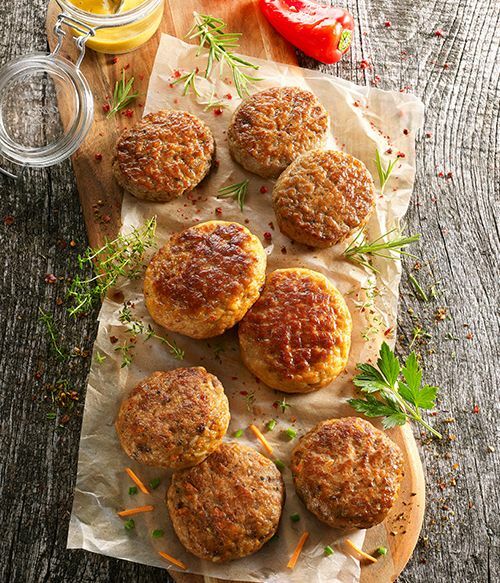 Both our poultry meat ball as well as our meat ball „Die Leichte“ will convince you with their new taste and soft texture. 3 popular classic products presented in an absolutely new way for a completely new delight experience of your guests. Attractive for the center of the plate or as a snack.